KVS Eligibility Criteria 2019: The KVS is recruiting the skilled and eligible candidates on the TGT PGT and PRT primary teacher posts candidates who wish to apply for these posts will check the KVS teacher eligibility criteria 2019 here for TGT PGT PRT posts there are some certain qualification and age limit is prescribed candidates who qualify the KVS primary teacher eligibility criteria 2019 can fill on-line application form the KVS TGT PGT PRT application form 2019 is starting from August 2019 candidates have to apply online until Sept 2019 we’ve got listed the eligibility criteria for TGT PGT PRT teachers on this page minimum eligible candidates can join the KVS teacher recruitment 2019. Find here Kendriya Vidayala Sangathan (KVS) Eligibility criteria for the post of TGT, PGT, PRT Teacher 2019. 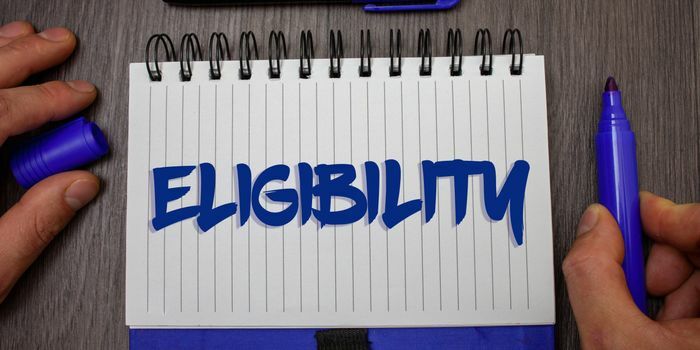 During this article, we are sharing the important criteria of education qualification, age limit, experience for every teacher post discharged beneath KVS recruitment 2019. Candidates will check the complete detail on KVS TGT, PGT & PRT teacher eligibility below. The kendriya vidyalaya sangathan is on the way for new recruitment approximate 8156 posts of post graduate teachers trained graduate teachers primary teachers principal vice principal and librarian are vacant within the KVS solely the candidates who satisfied the KVS teacher eligibility criteria 2019 i.e age limit and qualification will be part of this vacancy the KVS eligibility criteria for primary teacher PGT and TGT is accessible on the www.cbseitms.nic.in the web site the qualification for PGT TGT is additionally considered at every stage of selection solely the eligible candidates can be part of the teaching jobs as KVS teacher. Master’s Degree from a recognized university with a minimum of 50% marks in aggregate in concerned subjects. Desirable Qualifications: Knowledge of computer application. PGT (Commerce) Master’s degree in Commerce. PGT (Biology) Botany/Zoology/ Microbiology/Bio-Technology/Molecular Biology/ Life Sciences/Bio Sciences/Genetics/Plant Physiology provided they have studied Botany and Zoology at Graduation level. B.Sc. (Computer Science) / BCA or Equivalent and Post Graduate degree within the subject from a recognized University. 2. Proficiency in teaching Hindi and English. Note: For subsequent promotion, the incumbent will need to acquire B.Ed. or equivalent degree. 2. B.Ed. or equivalent from a recognized University. 3. Ought to pass Central Teacher Eligibility Test (CTET Paper – II) conducted by CBSE. one must be either History or Geography. TGT (P & HE) Bachelor Degree in Physical Education or equivalent. *Who has acquired the qualification of Bachelor of Education from any NCTE recognized institution shall be considered for appointment as an educator in school I-V provided the person therefore appointed as an educator shall mandatorily undergo a six month Bridge Course in elementary education recognized by the NCTE among 2 years of such appointment as Primary Teacher. 2. Ought to pass Central Teacher Eligibility test Paper-1conducted by CBSE. Competence to teach through an English\Hindi medium. For TGT it is 35 Years, For PGT it is 40 Years and for PRT it is 30 Years of aged.